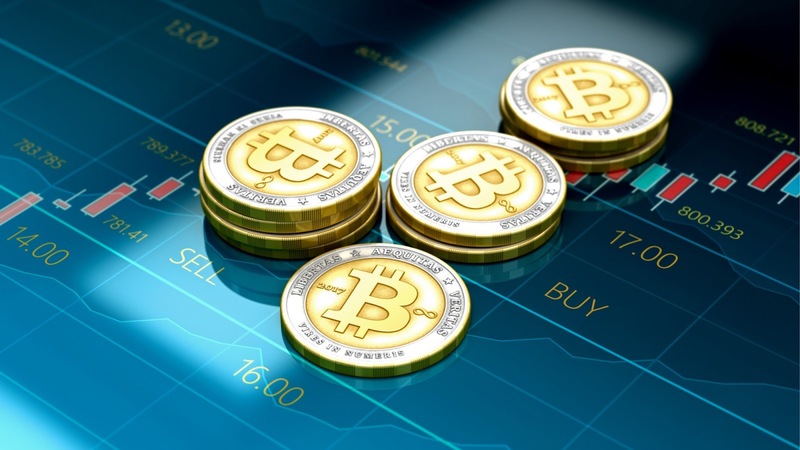 It’s no longer News that the success of Bitcoin has given rise to the birth of several other coins as well as a thriving market in which to buy, trade and sell these virtual currencies. The majority of these coins were launched via an ICO or Initial Coin Offering – this will be explained as you read further. There are quite a few platforms upon which you can trade cryptocurrencies, and this post is meant to expose you to some sites you can trust. 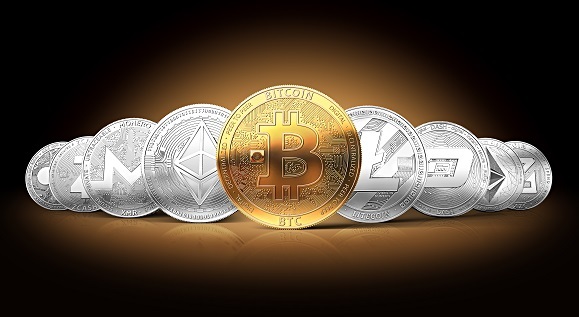 If you are a beginner in the World of cryptocurrency trading, it is very easy to get overwhelmed due to the technicalities and jargon involved. Therefore, I will first of all explain to you in detail some basics of cryptocurrency along with the ICO, since it is the new way to invest in Cryptocurrency. As much as I would have loved to believe that every one of us would have come across the word, “Cryptocurrency” or “Cryptocurrency trading”, I still believe it will be necessary to make the meaning very clear to all. A Cryptocurrency is basically a virtual currency which is secured by Cryptography. It cannot be counterfeited, it is organic and not controlled by any Central bank, therefore making it completely immune to Government restrictions, regulations, manipulations or interference. The First Cryptocurrency that was ever created was in 2009 and it is called Bitcoin. Bitcoin is the first Cryptocurrency and the most popular. It was launched by an Anonymous individual called Satoshi Nakomoto. Like I said earlier, the birth of Bitcoin gave rise to the creation of other similar virtual currencies such as Litecoin, Mastercoin, Ethereum, Monero, Bitconnect, Doge, zCash and so many others. The majority of the new currencies mentioned above got their start with an ICO. It is the best stage for Investors to tap into the success of any cryptocurrency. Many people have become Millionaires through ICOs and token sales, though as ICO’s are unregulated, they do carry substantial risk. ICO stands for Initial Coin Offering. It is a means of introducing new cryptocurrency through crowdfunding via the use of existing Cryptocurrency or legal tender. ICO is an unregulated means of crowdfunding which can be used as a source of capital for businesses. Let’s look at how it works. ICO involves sharing some percentage of a newly introduced coin to investors in exchange for existing Cryptocurrency like Bitcoin or another accepted form of payment. Investors that tap into token sales at this stage enjoys some bonuses and will also reap more benefits as the coin grows. Some of the Coins that have been launched through ICO includes Mastercoin, Ethereum, Karmacoin and many others. There are many Coins that are yet to be launched, some of which are in the pre-ICO stage such as PerksCoin. You can check the link to find out more about it and why its founders believe it could revolutionize an industry. Enough said, now let’s look at the best Cryptocurrency trading platforms. 3. Do your homework about each cryptocurrency or ICO and start trading.